​Tyler "Ninja" Blevins was reportedly paid $1 million by EA to promote Apex Legends. The Titanfall-like battle royale game was created by Respawn Entertainment, a video game development studio owned by EA. According to a source with Reuters, Ninja was paid $1 million to play and promote Apex Legends upon its release in February. The game hit ​10 million downloads at 72 hours after release, and a recent announcement from Respawn Entertainment revealed the game has ​over 50 million players. 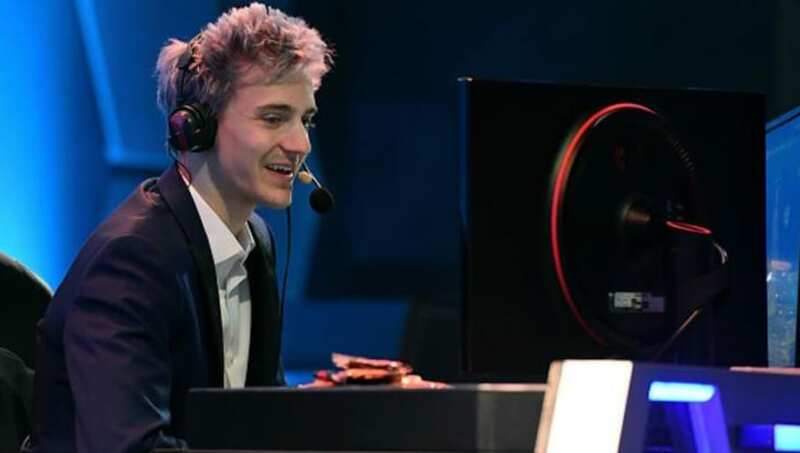 "Representatives for EA and Ninja declined to comment on how much he had been paid, but the amount named by the source is more than twice media reports of Ninja’s monthly earnings from streaming his regular appearances on Fortnite and way above what was speculated on a number of internet discussion boards," the post read. Michael "shroud" Grzesiek was also paid by EA, but the specifics of the deal were not disclosed. The report also suggested other top streamers in other battle royale games, like PLAYERUNKNOWN'S BATTLEGROUNDS, were paid by EA to promote the new game, too. Apex Legends lead producer Drew McCoy explained Respawn's goal was to make a day where players couldn't escape Apex Legends if they cared about games -- to make it feel like an event that was happening all over the world. “We had streamers from all over Europe, LatAm, North America, Korea, Japan so that we could get our message out there and people would see the game,” he said.